What Is PRP? Will It Help Me With My Surgery? PRP is platelet rich plasma. Blood is drawn in the office or during surgery (only 15 ccs of blood). The blood is spun down in a centrifuge producing a large concentration of platelets. Platelets do amazing things to promote healing. They release over 1300 bioactive proteins responsible for attracting stem cells, tissue regeneration, healing factors, growth factors, new blood vessels (neovascularization), promote good changes in the joint synovium (lining of the joint), speed tendon healing, and change a catabolic (destructive) environment in a joint to an anabolic (productive) microenvironment. There are over 800 studies of PRP to date. The best results are found in studies showing improvement of joint arthritis, accelerated tendon and ligament healing, and accelerated wound and tissue healing. 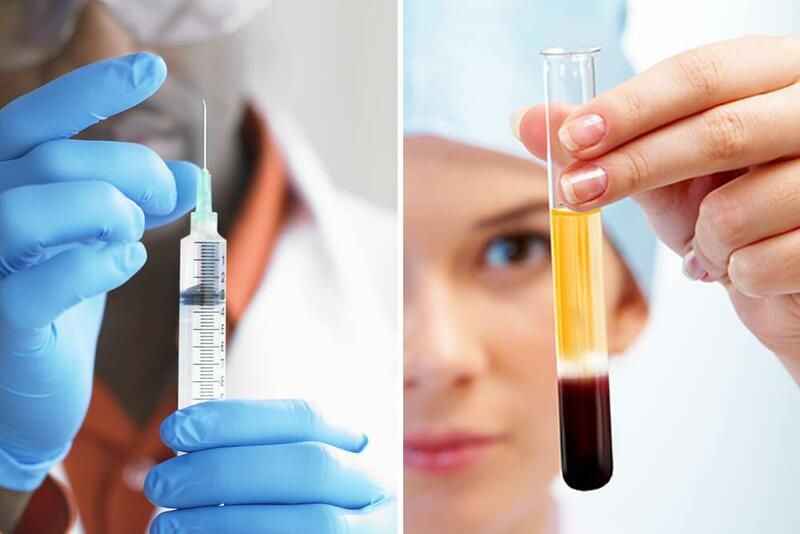 We utilize a lot of PRP in our practice based on these beneficial results and the upside that it is derived from the patient rather than a foreign substance. Please contact us for more information or to find out the costs associated with PRP.